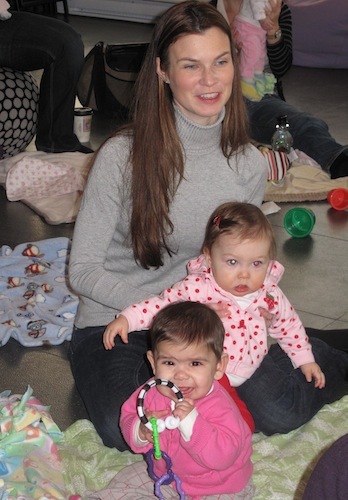 Our first Goldfish playdate at the new Purely Baby started last week. This playdate is for moms and their babies 0 to 12 months old. It's a great way for moms to get out of the house, socialize and enjoy good company. And nobody has to worry about cleaning their house for friends to come over. Well, except Becky, the owner of Purely Baby! We are there once a week. 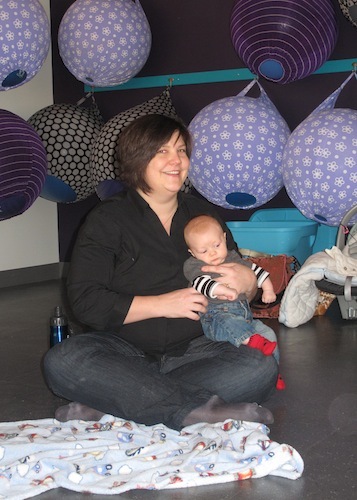 If you are interested in joining this playgroup, you can register at momstown Winnipeg. Playgroups are included in your momstown membership!